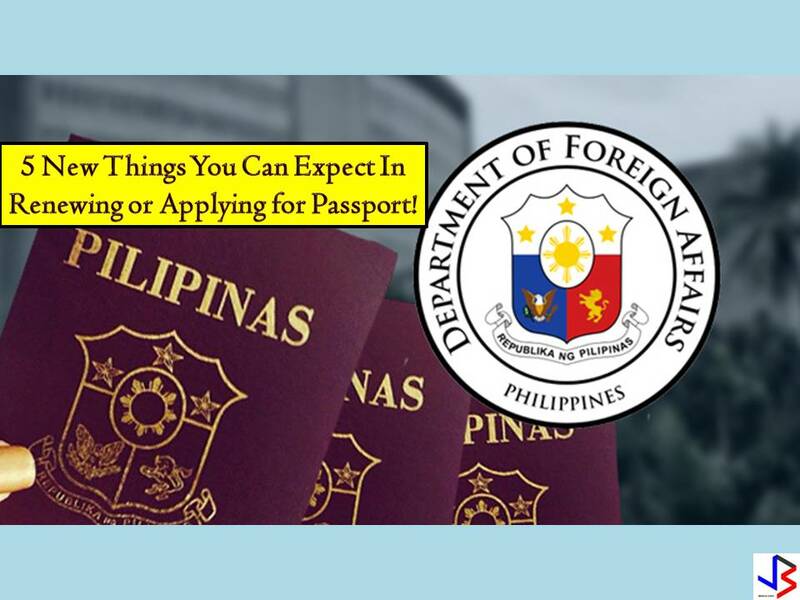 The Department of Foreign Affairs (DFA) continues to implement new programs and project this year just to make passport application and renewal easy as 1,2, and 3. 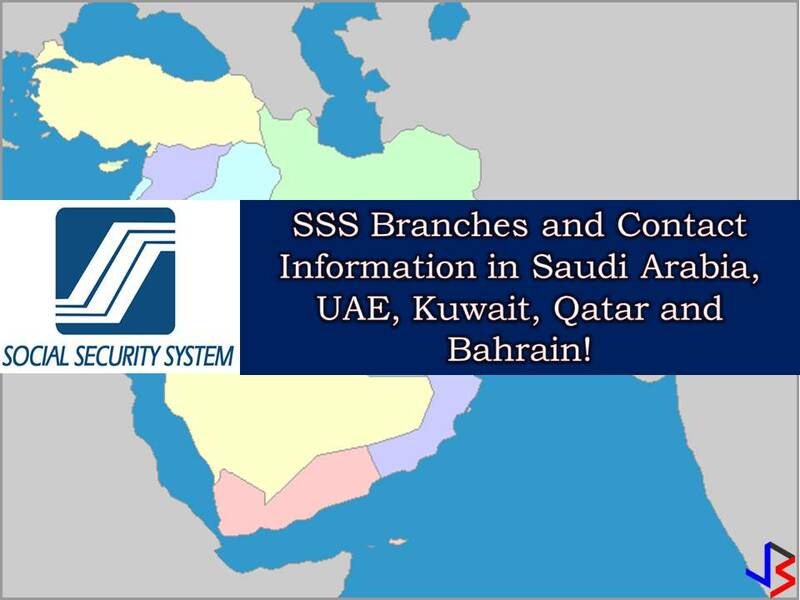 The most common problem a Filipino may face in passport application or renewal is securing a slot in an online appointment. 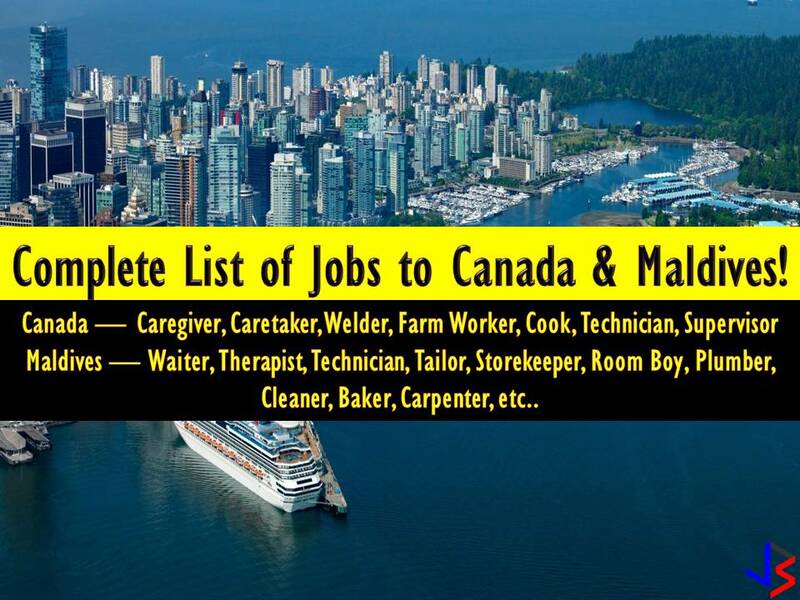 Perhaps this is the most common complaints of people who want to apply or renew a passport. 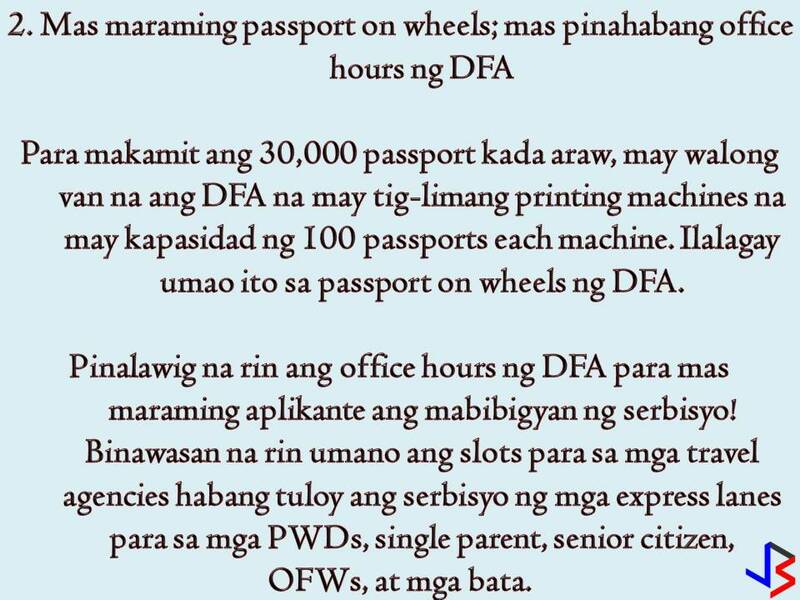 But what DFA is doing to improve the whole passport application process? 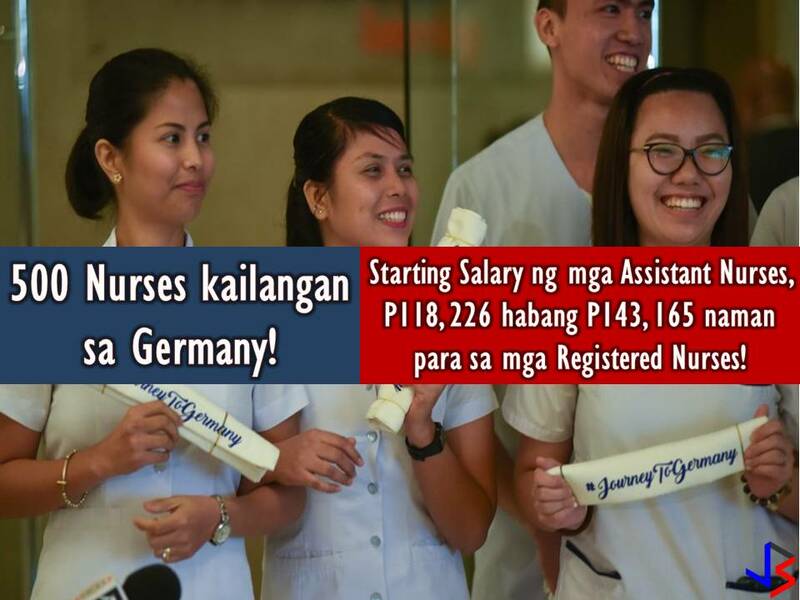 In this post, we will give emphasis to the new things introduced by the Department of Foreign Affairs (DFA) to slowly solve the problem. 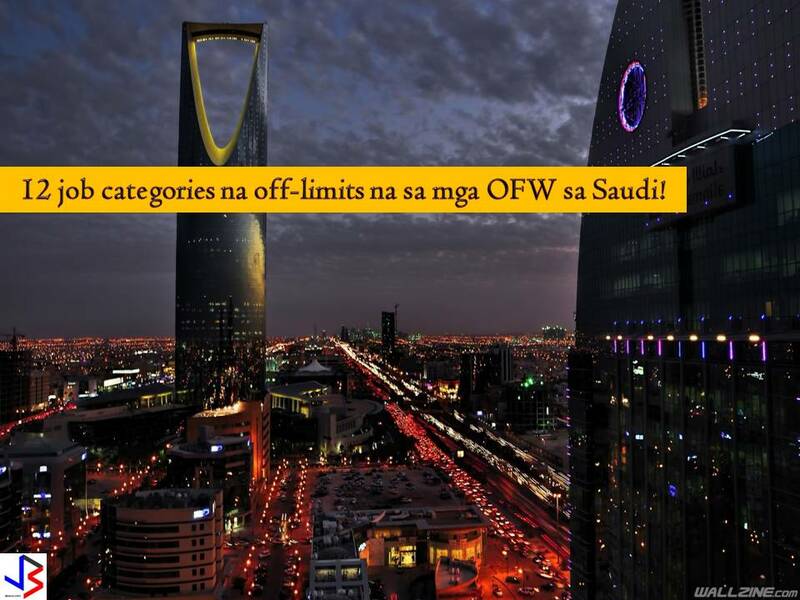 As what DFA Secretary Peter Allan Cayetano said, “we owe the public and efficient, fast, and safe passporting system”. This is the goal of the DFA that before the end of the year, the agency will be able to produce 30,000 passports per day without compromising the document’s security. According to Cayetano, the public can expect for a much easier way to secure an online appointment be it for application or renewal. Currently, DFA can process 19,000 passports per day from 9,500 output per day in 2016. To achieve the target of 30,000 passports per day, DFA confirms that they have eight vans with five printing machines each. These vans were added to DFA’s passport on wheels. Each machine can print 100 passports. 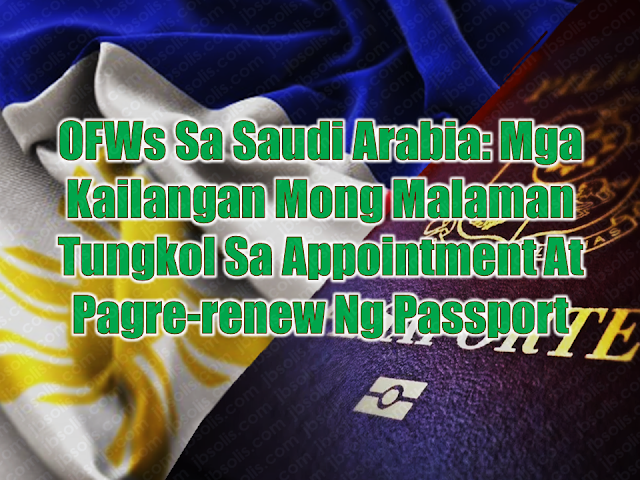 DFA’s office hour is already extended to cater more passport applicants. 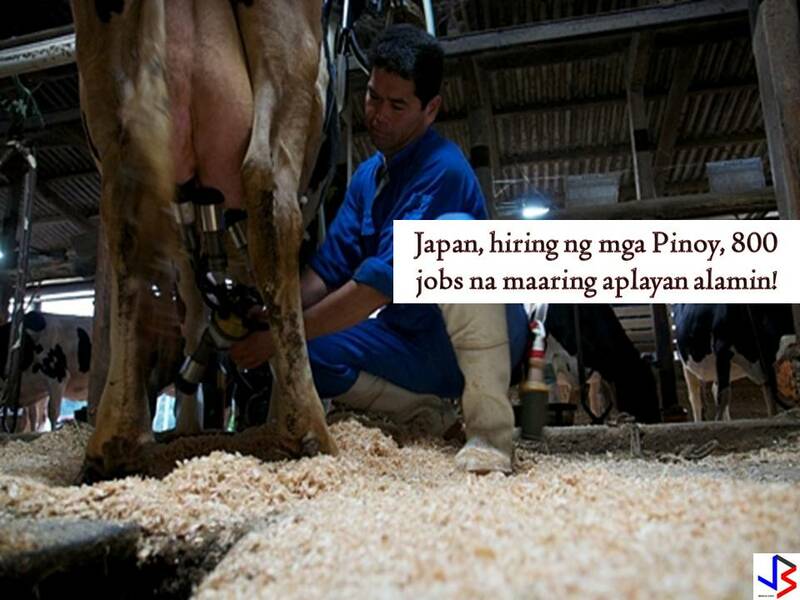 DFA is also open on Saturdays to speed up the application. 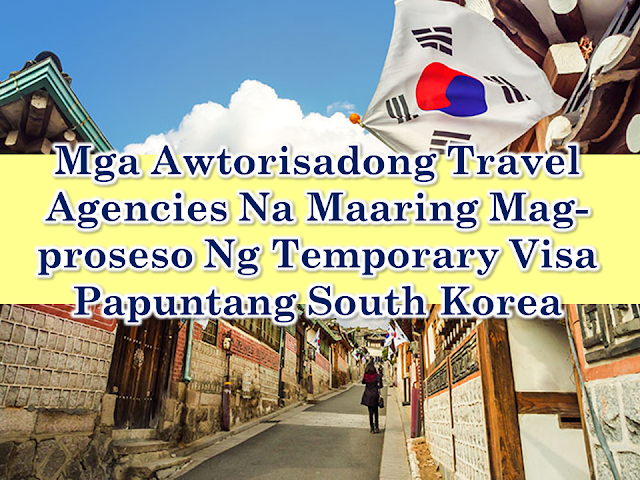 In addition to this, slots for travel agencies are reduced but this is in contrary to the earlier statement of DFA that travel agencies appointment slots have been removed to give back to the Filipino public. 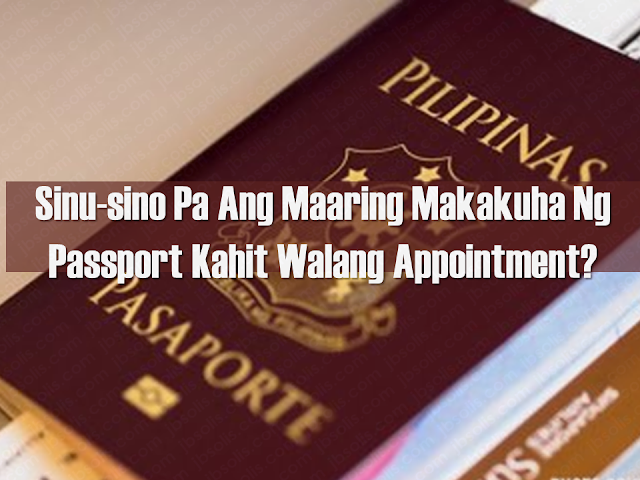 Read: Who Can Skip Online Appointment And Use The DFA Courtesy Lane For Passport Processing? Express lanes for a person with disabilities (PWDs) single parents, senior citizens, OFWs and children below seven years old are still implemented. 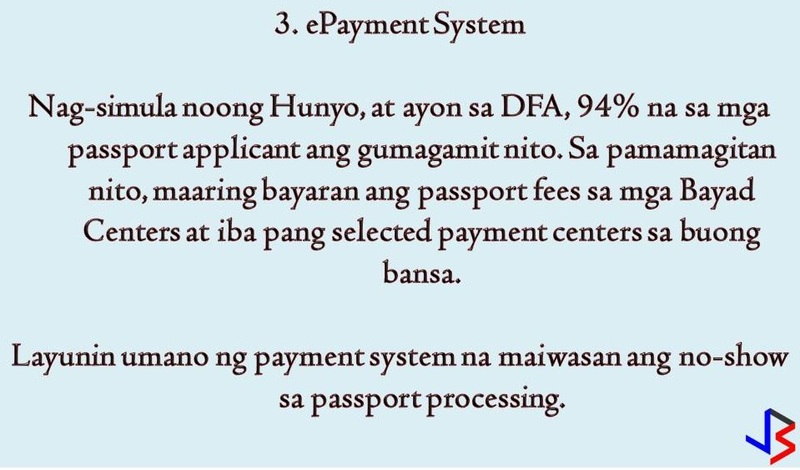 The ePayment system has been launched in June and being used by 94 percent of passport applicant according to DFA. 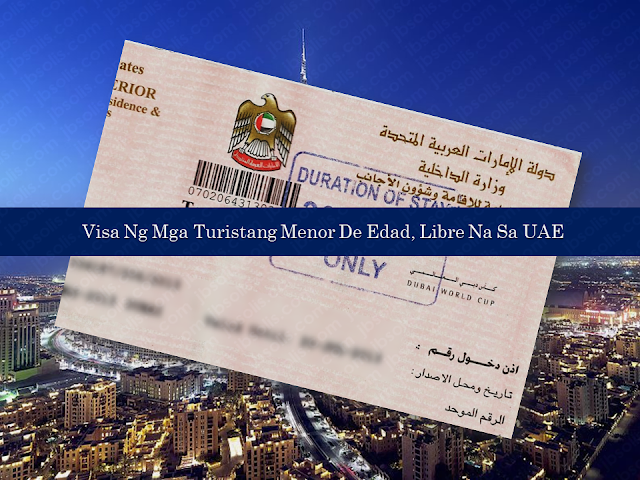 With the ePayment system, passport applicants can now pay the fees in Bayad Centers and other venues such as 7-Eleven. 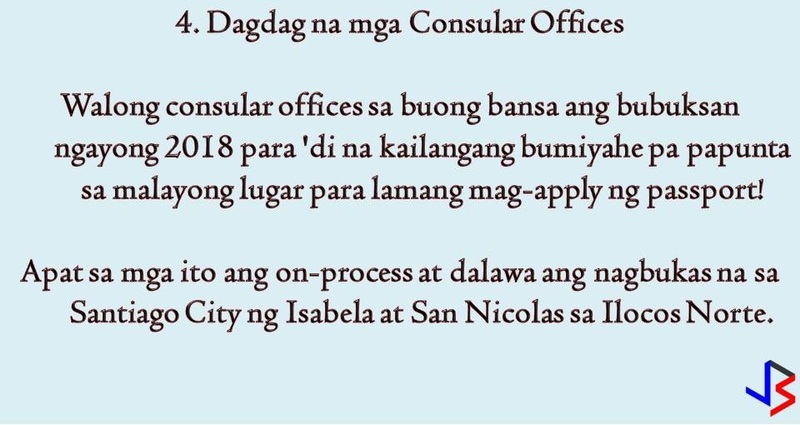 To make passport application or renewal hassle-free, eight consular offices are set to open this 2018! Four are already in the process. 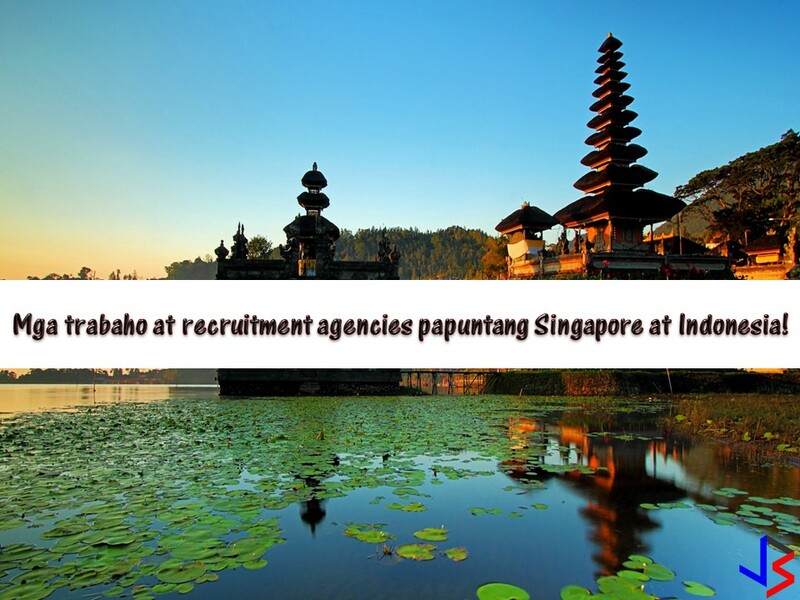 Two of these are operational and located in the Santiago City of Isabela and San Nicolas in Ilocos Norte. 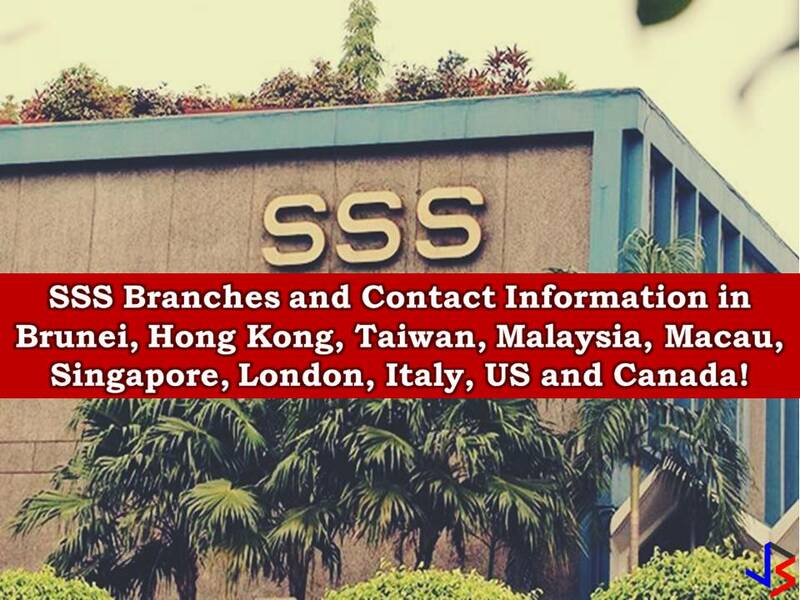 For the benefit of Overseas Filipino workers (OFWs) and overseas Filipinos, Cayetano is pushing for passport printing machines to be set-up in the United States, and probably in the Middle East or Europe. 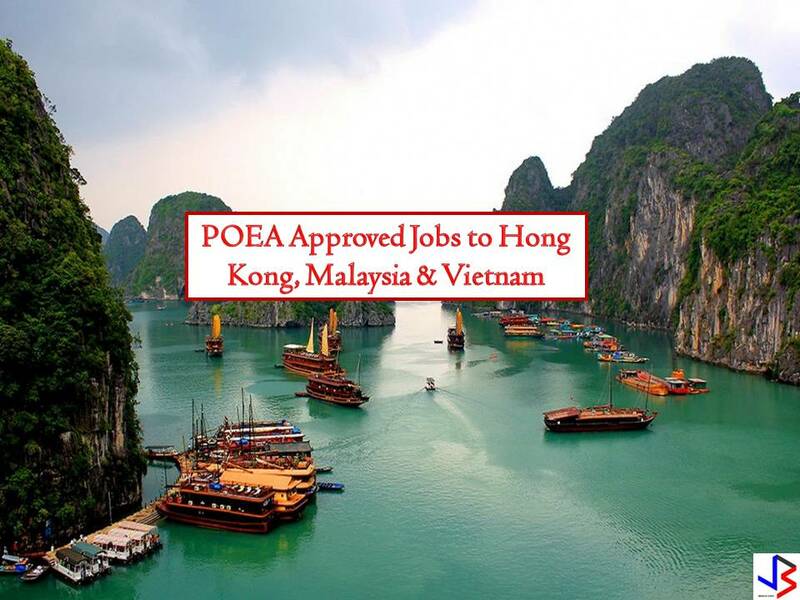 With passport printing machines, the finished passports will no longer be mailed to these regions, instead, it can be printed directly in the area. There you go! According to Secretary Cayetano, the DFA is doing its best to implement all of these five programs this year. So for people out there who are planning to apply for a passport or to renew, just take a little patient with you in this whole process.